Best large 1786 sqft very quiet end unit in Emerald Garden! 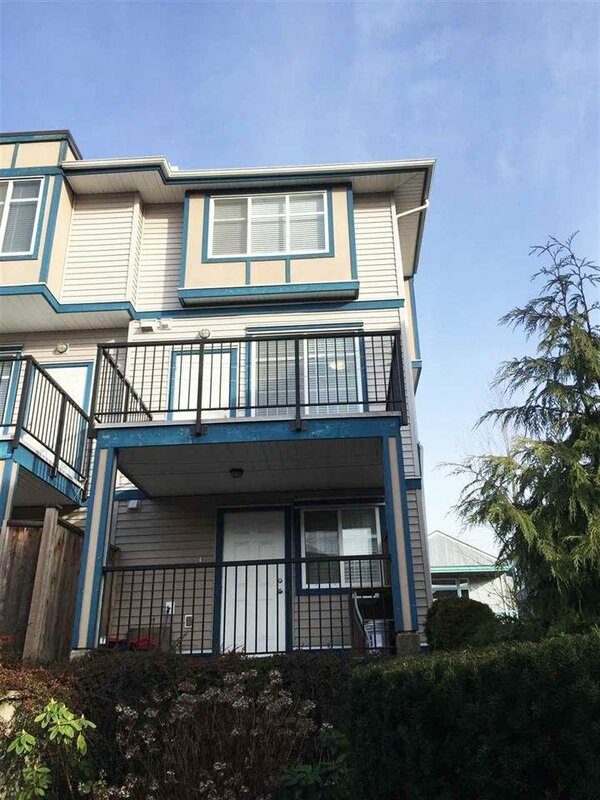 Well maintained 3 bedrooms, 1 recreation room, 4 bathrooms, and 2 south facing balconies. 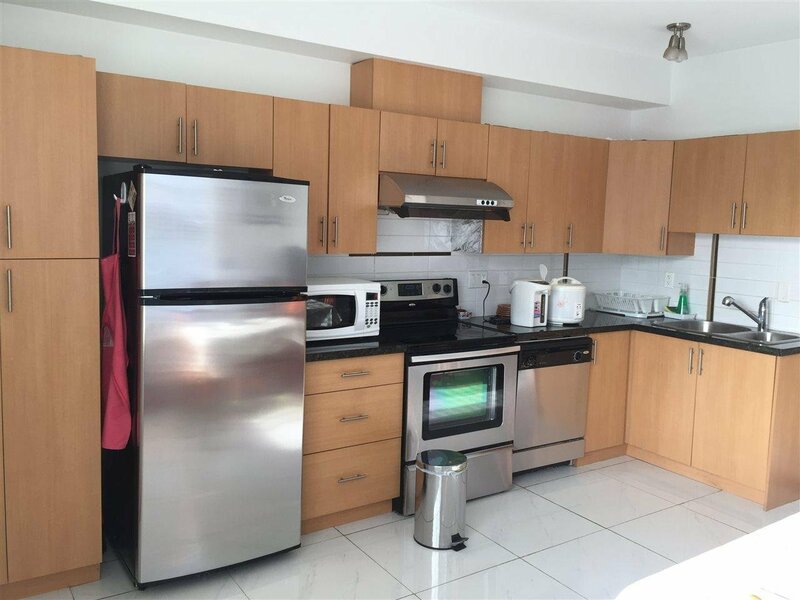 This Townhouse features granite counter tops, stainless steel appliances, laminate floors, and 9' high ceilings. 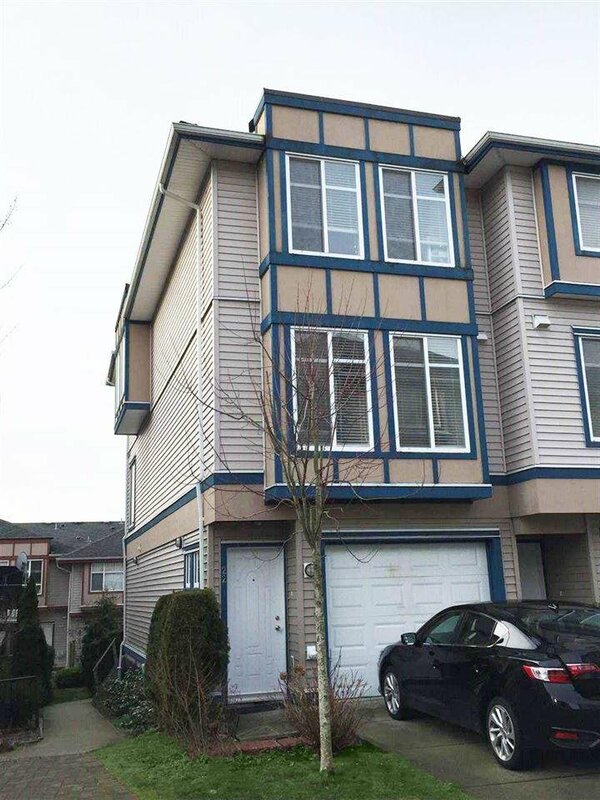 Ground level basement has a fully renovated suite with its own entrance, it can be a good mortgage helper. Central location closing to Surrey Centre city mall, T&T Supermarket, SFU campus, Surrey Memorial Hospital, Lena Shaw Elementary, Queen Elizabeth Secondary and more.